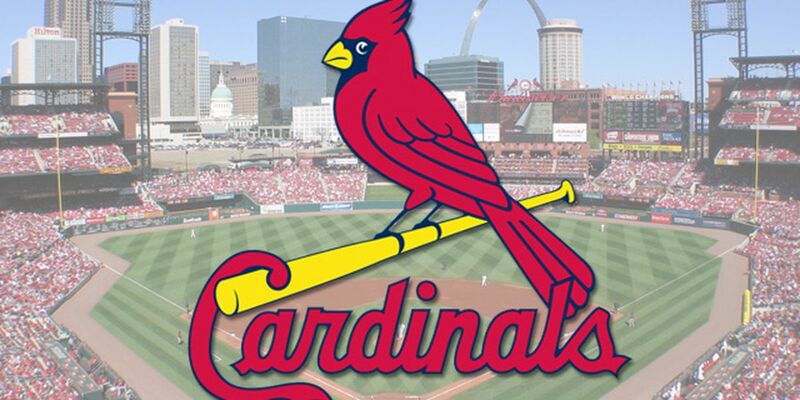 PITTSBURGH (AP) — Paul DeJong scored on a passed ball in the top of the 11th inning as the St. Louis Cardinals rallied past Pittsburgh 6-5 on Monday to spoil the Pirates' home opener. St. Louis starter Adam Wainwright, hoping to bounce back after an injury-plagued 2018, struggled with his command. The 37-year-old walked four — three in the first inning alone — and gave up four runs on four hits in four innings while throwing just 37 of his 73 pitches for strikes.